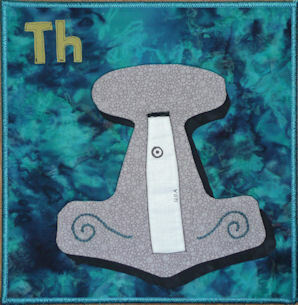 Thorium is named for Thor, the god of thunder. 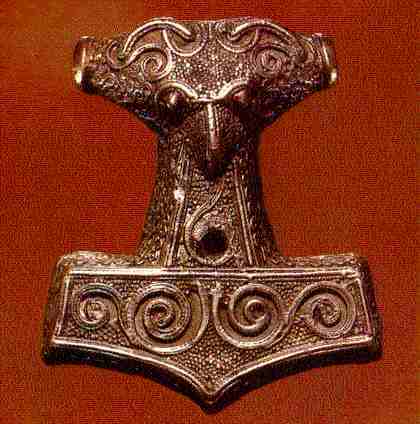 Thor’s magic hammer is Mjolnir. 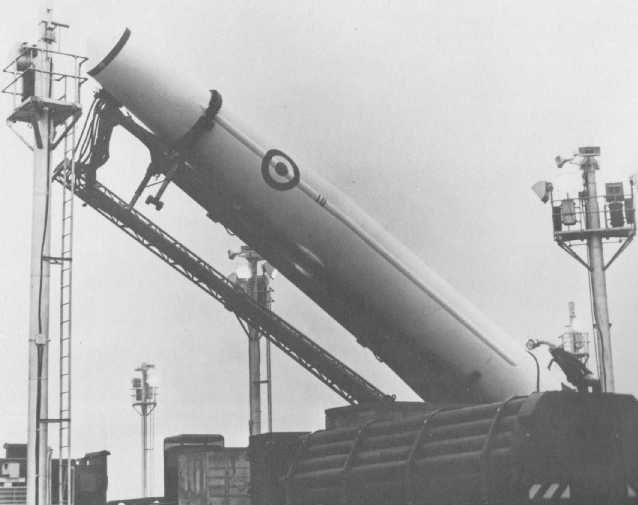 America's first IRB missile was also named Thor. This entry was posted in Rare Earths: Actinide Series, View All Elements and tagged Kim B.